I finally started to unload some personal pics from my memory cards and I had to share one quick pic. 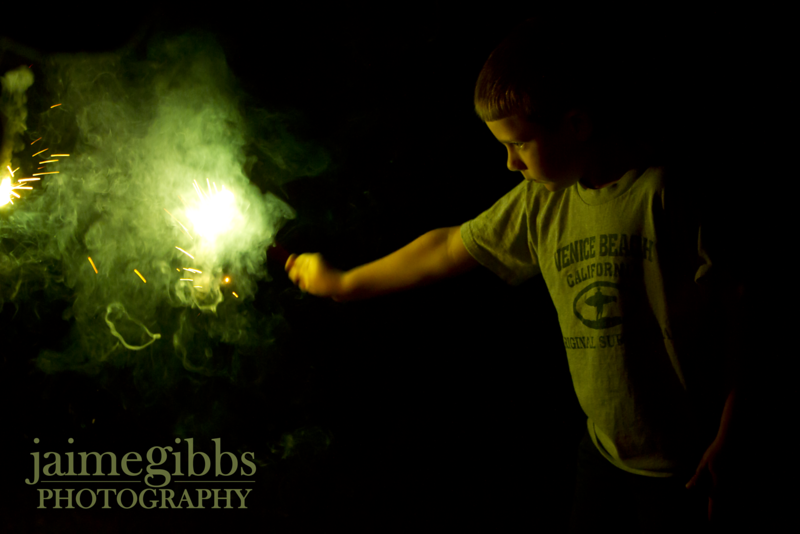 This is a photo I took on the 4th of July. It looks like we have a wizard in training as he waves his magic "wand".